I love the irony of buying a Nicholas Sparks book and checking out Anna and the French Kiss in the same week since Perkins basically trashes Sparks in her book. 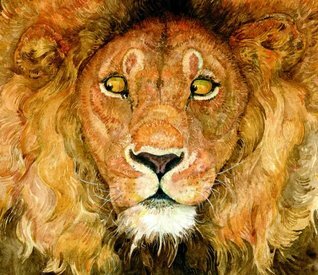 I am also quite proud and honored that the awesome Audrey Vernick interviewed me this week on her blog Literary Friendships. I adored Anna and the French Kiss and I just loved (and cried) when I read The Last Song! 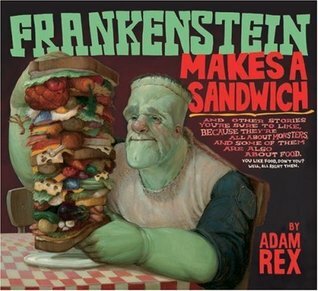 The Frankenstein books looks hilarious!! 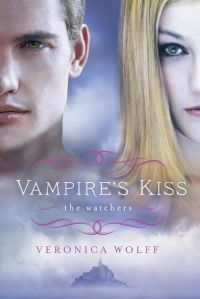 I received Vampire's Kiss too - have you read the first in the series? I have to read the first one before I can even think about reading this one. And yes it is funny that you got The Last Song and Anna in the same week! Anna was such a great book. I have The Last Song too but haven't read it yet. I'm saving it for the summer - I'm not sure why other than it seems like a summer is a good time to read a Nicholas Sparks book. I have not read the first book in the series. I honestly didn't even know about it so I'll definitely have to check the first book out. 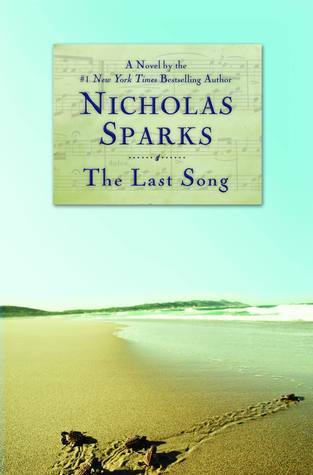 The Last Song is a good summer read. I listened to the audiobook of it actually and it was amazing because of the musical aspect of the book, the audibook producers did an awesome job of setting the mood musically. Look at your used book store haul. UM SCORE! 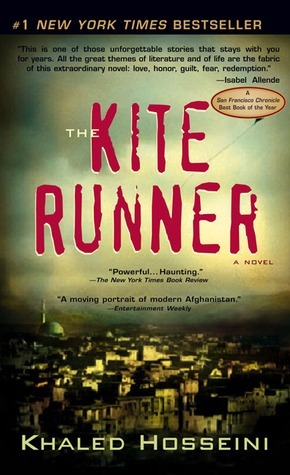 Seriously, The Kite Runner is amazing! AND I LOVED The Secret Life Of Bees. 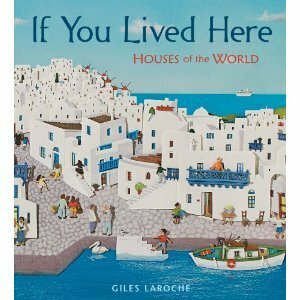 AND YOUR AUDIOBOOKS! 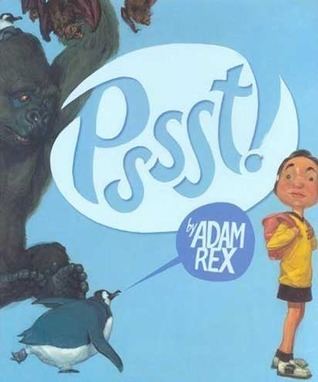 LOVE AUDIOBOOKS! April, I listened to The Secret Life of Bees and The Last Song on audio and when I saw them, I knew they'd be great for my classroom library. Despite being "adult" books, I think both of them appeal to YA readers simply because of the main characters' ages. I like the cover for Vampire's Kiss - I hadn't realized it was the second in a series. You will LOVE Anna and the French Kiss! At least, I hope you will, I certainly did. Secret Life of Bees was AMAZING!! Enjoy! 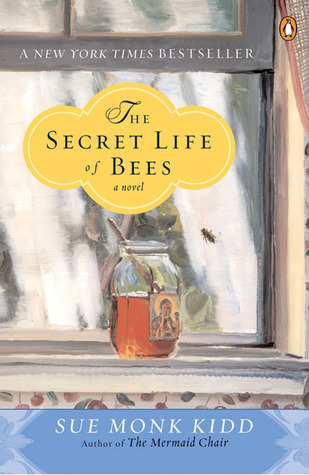 The Secret Life of Bees was one of those books that I didn't expect to love, but totally devoured in a sitting. I hope you enjoy! 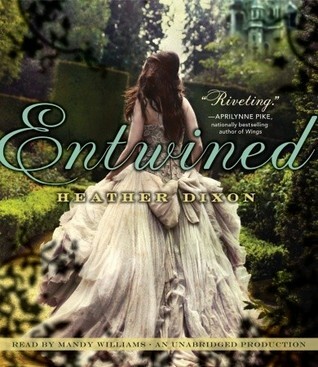 Vampire's Kiss and Entwined have gorgeous covers. Enjoy reading! Great mailbox! Vampires Kiss looks really good. Enjoy! I LOVED Anna and the French Kiss! 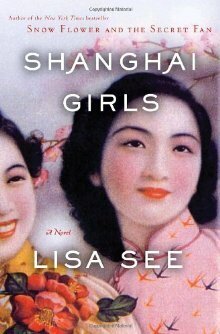 Just finished it and it was amazing!